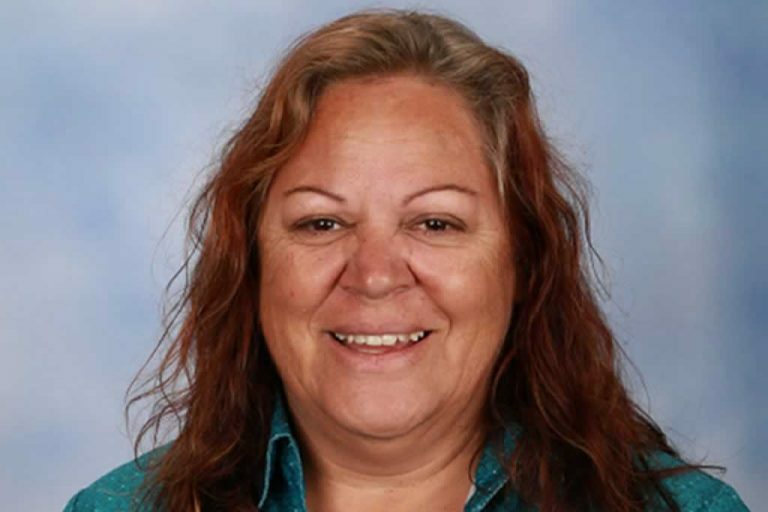 Our fantastic AIEO, Jeanette Hayden has been shortlisted in the final four in the category WA Aboriginal and Islander Education Officer (AIEO) of the Year for the WA Education Awards. Well done Jeno! 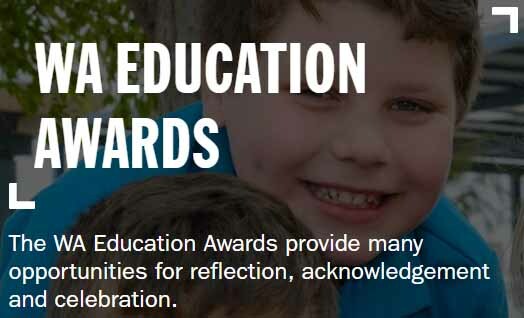 This is a wonderful and well deserved achievement. We are very proud of you.